Wrapped in Views... 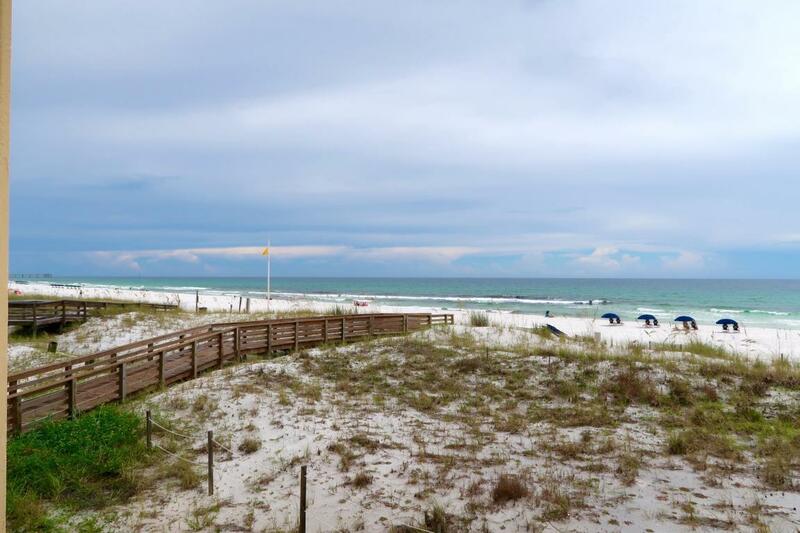 This 3 Bd / 3 Ba Surf Dweller corner unit offers amazing views of the gulf. The interior of the unit has been upgraded with 16'' tile through out including the bedrooms. The floor plan is open which offer views from everywhere. 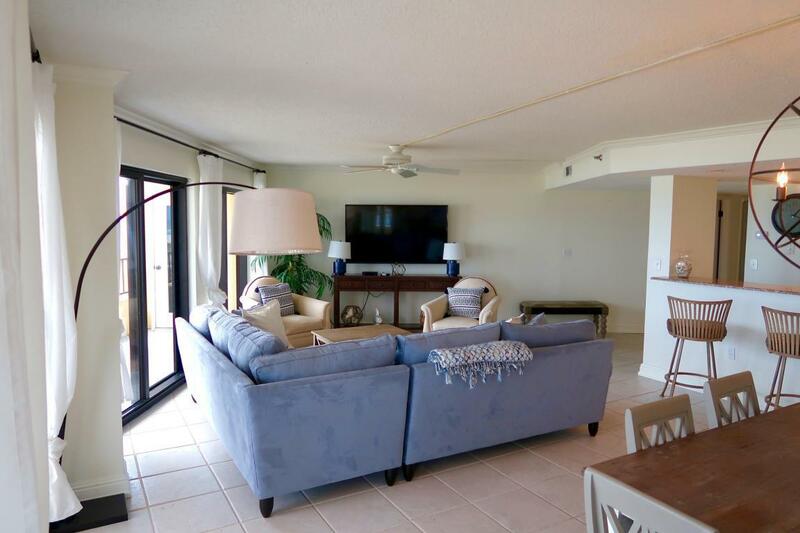 The kitchen has been updated with granite counter tops & also offers a spectacular view. The large breakfast bar is perfect for extra seating for guests. The oversize master bath has large double vanity, separate shower & tub. 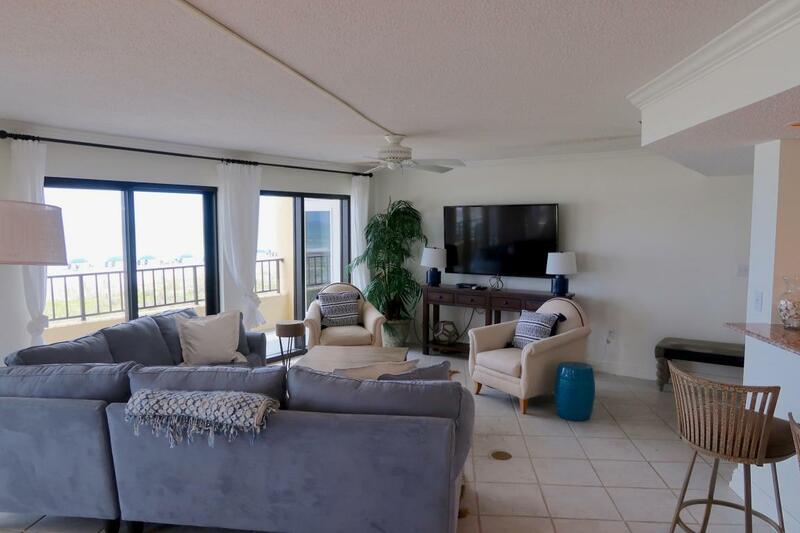 Step outside to your spacious balcony to enjoy the ocean breezes. 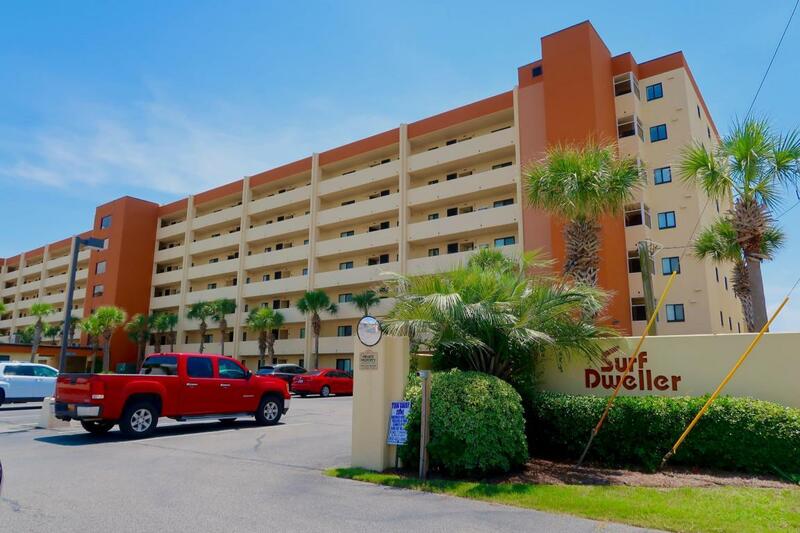 You are conveniently located on the 2nd floor to enjoy easy access to the beach, pool & tennis. Don't miss out on this awesome unit.